The exotic beaches of Goa, pristine waters and breathtaking view of sunset and sunrise can be best enjoyed through the luring river cruise. Bounded by numerous rivers, the place makes for an exclusive cruising destination. Flanked by the vast Arabian Sea, Goa serves as the beach capital of India. Flocked by a large number of tourists every year, the trip to this beautiful place is incomplete without the peaceful and tranquil river cruise. For those looking for a laidback vacation, Goa provides an ample opportunity to explore the meander across through the pristine backwaters into the heart of forest surrounded by ultimate scenic panorama. The live cultural shows and Goan dances is a splendid experience. 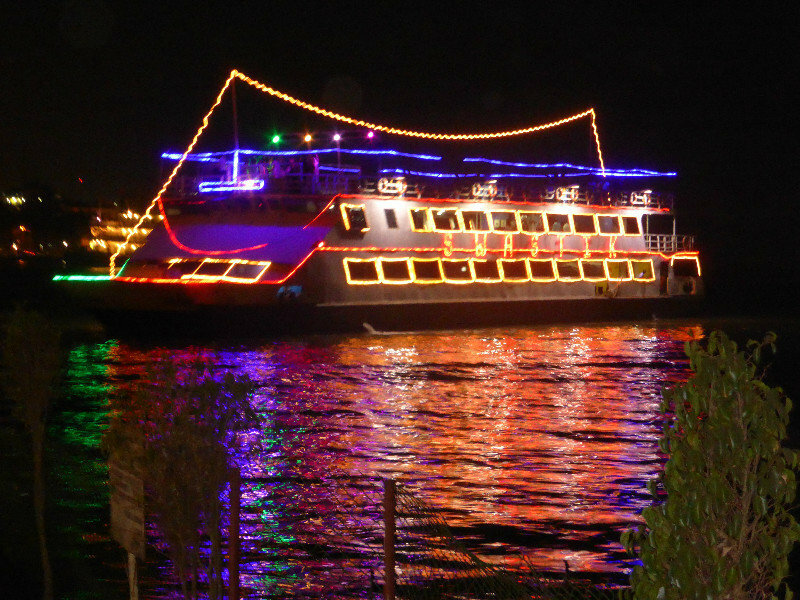 Cruising through the River Mandovi and the boundless Arabian Sea is a luxurious experience popular among holiday makers all around the world.